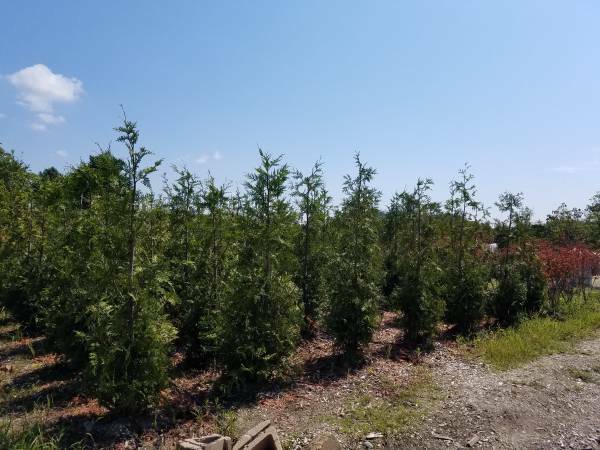 Hoosier Home and Garden is your destination Tree Farm & Tree Nursery in Indianapolis, Indiana for everything tree, plant and landscape related. 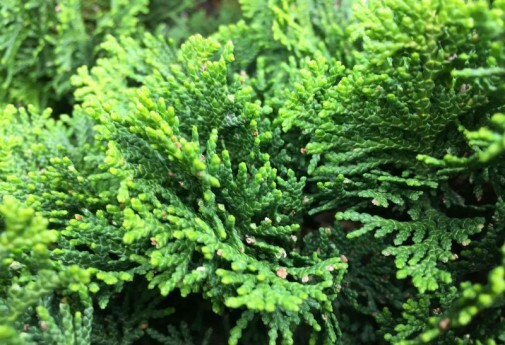 We offer everything from small, ornamental trees to large, 25′ Red Maples, to 25′ Colorado & Norway Spruce trees, to Native Indiana Trees. 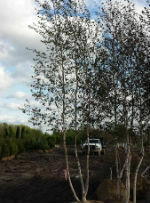 We offer both pick-up and tree installation services. You order and we’ll plant. We are open to the public, so feel free to stop in and let us customize a solution to fit your needs. 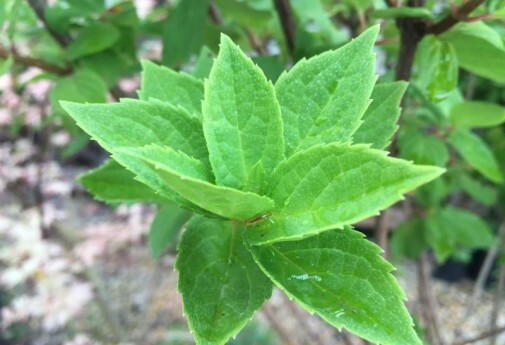 Looking for bushes and shrubs? We’ve got those, too! We also carry mulch, topsoil, fertilizer, stone/aggregate materials and so much more. Whatever your outdoor need, we’ve got your covered. 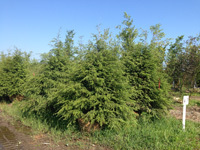 In addition to our large selection of trees, check out the other products we offer. Call 317.225.4732 and place your order. Stop by the Farm at 5695 N. 200 W Lebanon, Indiana 46052 and place your order in person. *We accept all major credit cards, checks and cash. 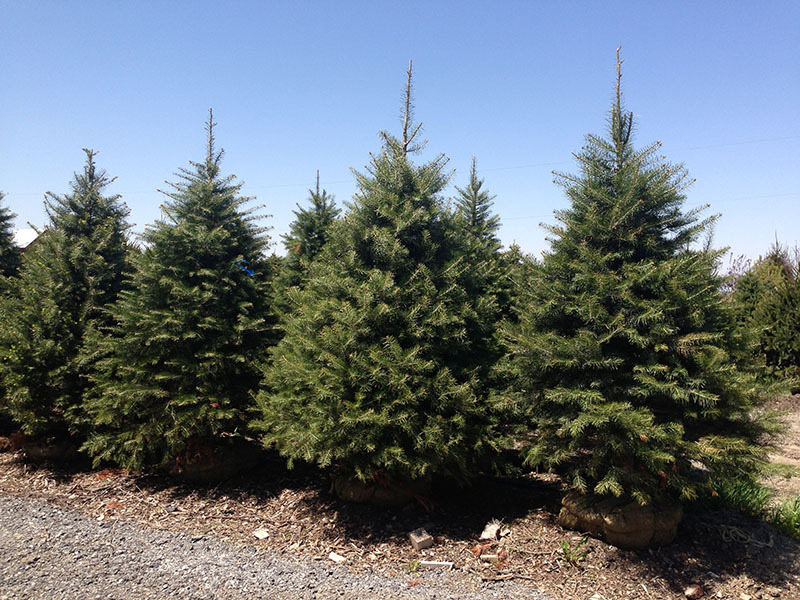 8-10′ Spruce and Fir, $600 each installed or 3/$1,545 installed. 10 Fruit Trees for $420 picked up or $50 each. 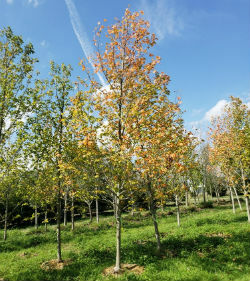 3″ Northern Red Oak and White Oak Trees, 3/$1,230 up to 14′ tall, installed. 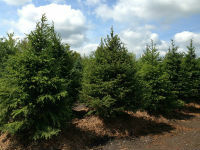 Choose from Emerald Green, Dark American Techny, Green Giant & Steeplechase Arbs! 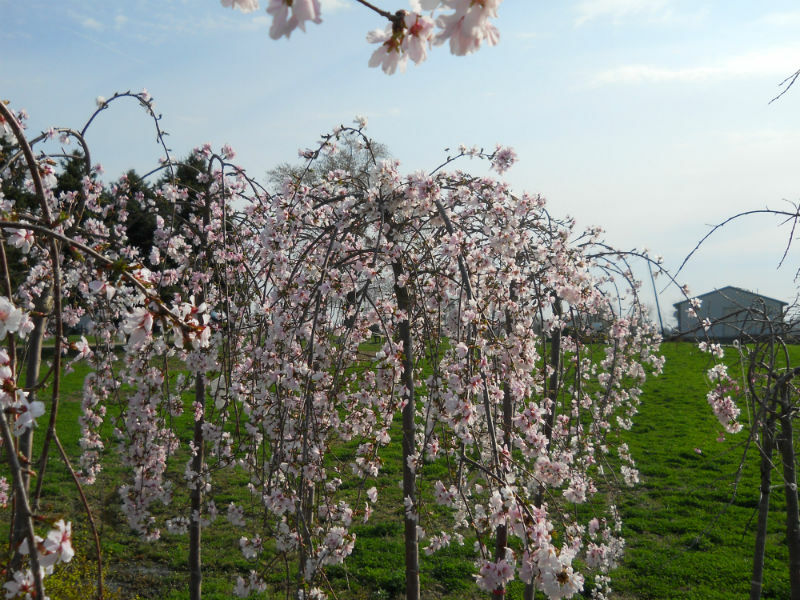 We have a great selection of 2.5” – 4.5” Flowering Cherry Trees. Choose from:Yoshino, Kwanzan, Pink Weeping, Autumn Flowering and more! Large Japanese Maple trees – 4″ caliper! 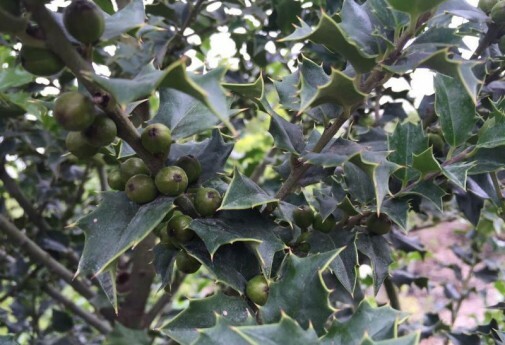 We've been busy installing trees all over the Hoosier state. Check out some of our work!